The SteamWorld franchise has to be one of the most ambitious and varied IPs in indie gaming today. 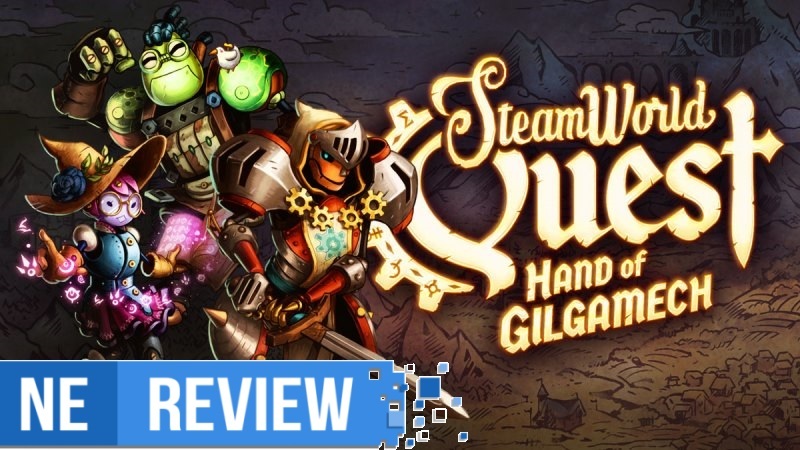 Since its inception on DSiWare in 2010, the series has stretched from Metroidvania platformers to tower defense games to real-time strategy, and with SteamWorld Quest, the latest entry on Switch, they’ve made the natural progression to the card-based RPG genre. 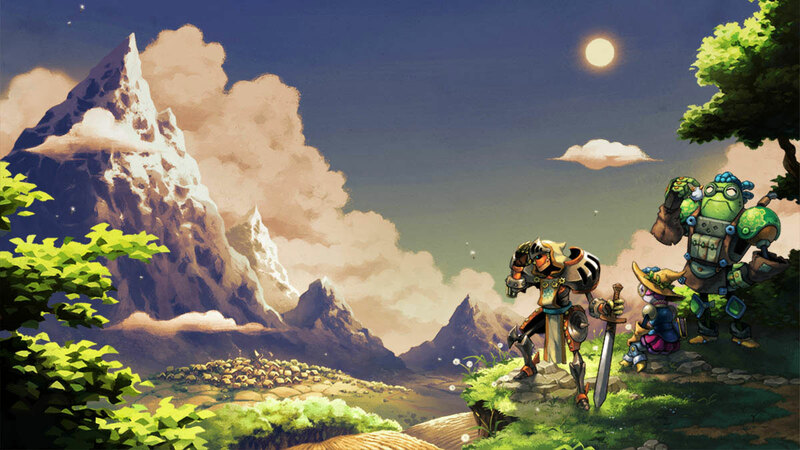 But of course, we have to wonder: does Image & Form have another ace up its sleeve with SteamWorld Quest? Let’s shuffle our deck and see what hand the game has dealt us. 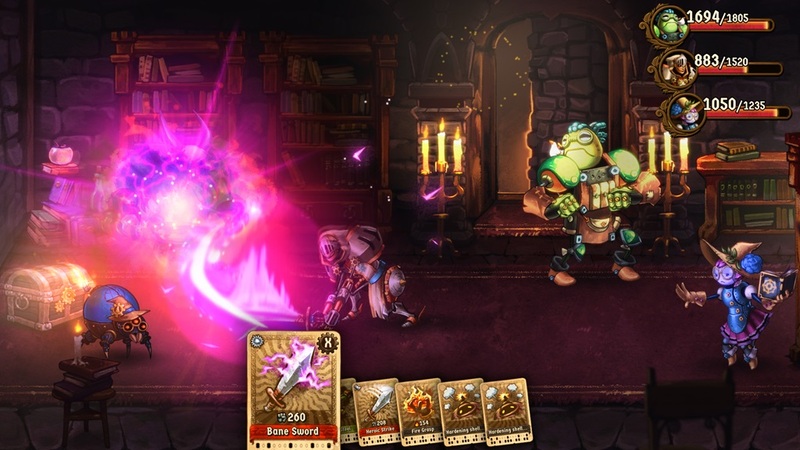 Image & Form has issued the official launch trailer for SteamWorld Quest. Take a look at the video below. Yesterday, rumors started to surface regarding SteamWorld Quest’s release date. Nintendo’s website listed the game for April 25 before changing soon after to a general “2019” window. Developer Image & Form quickly went on the record to let fans know that it couldn’t commit to a final date just yet. The good news is that we won’t have to wait much longer to find out when SteamWorld Quest will be available. Image & Form has confirmed that the announcement will be made next week, so we should have the final date by March 29 at the latest. 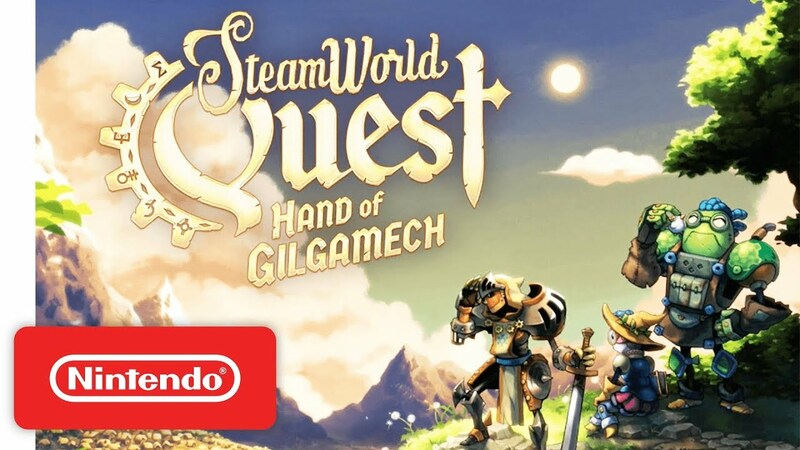 Image & Form has revealed SteamWorld Quest: Hand of Gilgamech, the next entry in the SteamWorld franchise. It’s a “team-based card collecting role-playing game set to an epic story around what it means to be a hero.” Fans can look forward to “billions of potential decks to build, tongue-in-cheek humor, a storybook-inspired art style and memorable characters”.